If you still associate clean beauty with crunchy, hippie products, actress and activist Olivia Wilde totally gets where you're coming from. "I grew up with a mother who had everything organic everywhere in her house all the time," said Wilde. "Everything from the organic peanut butter that was completely separated with the hard rock peanuts and oil, to shampoo and soap that had giant pieces of lavender and chunks of flowers." 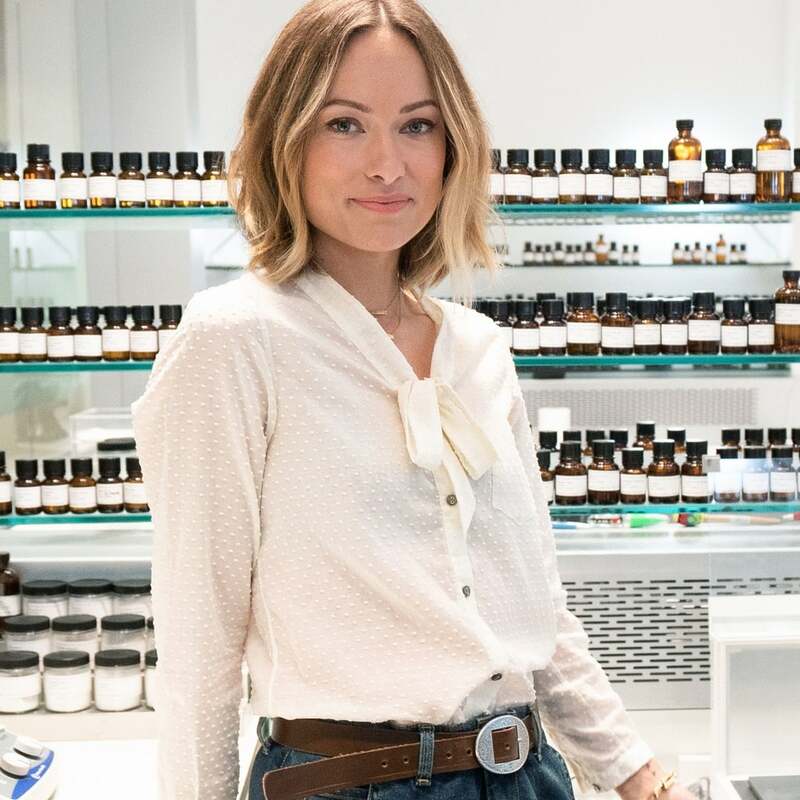 And while she could've done a 180 and rejected the natural movement entirely, Wilde is now the "chief activist" of True Botanicals, a clean beauty brand. When I met the star, she floated into the room in a white prairie skirt and chunky sweater that looked like it had been handmade on an alpaca farm in the Andes. In other words: She looked every bit the part of a clean beauty ambassador. It wasn't until she started talking that the activist title made sense. "It's about empowering people and empowering individuals, and I see it as a form of social justice to give people information to protect themselves," said Wilde. "It's important to tell people the government is not protecting you from the chemicals in these products — certainly in your cleaning products, but also in your beauty products — and it's a huge problem." "It's about empowering people and empowering individuals, and I see it as a form of social justice to give people information to protect themselves." For Wilde, choosing clean beauty and educating people is woven into her political message. She understands the complexities of the issue: that clean beauty products are often harder to find and more expensive than their traditional, drugstore-ready counterparts. "It's a class issue, entirely," she acknowledged. "The information is there, and I wouldn't suggest people aren't curious on their own, but I certainly spent many years as a consumer not knowing I had to protect myself." 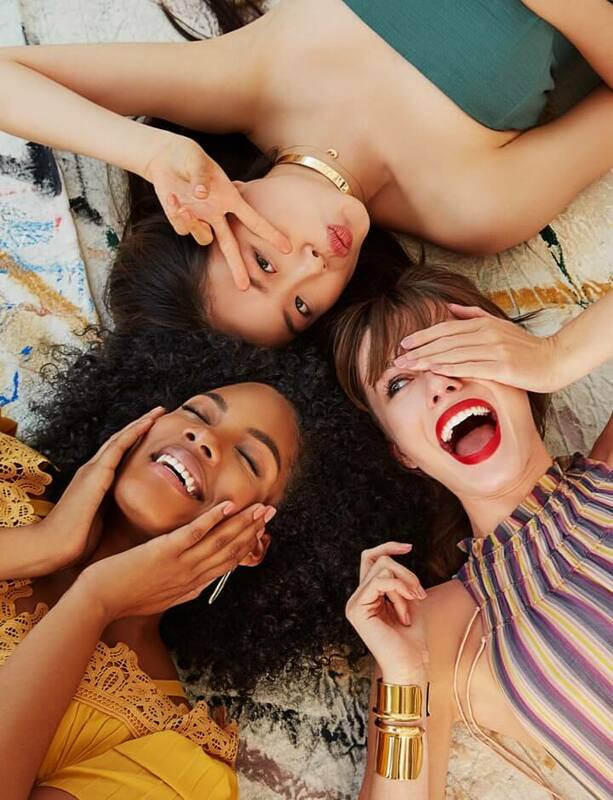 We also talked about the fact that women buy and use so many more products than men, and whether that's one reason government regulations on personal care products are so limited. "It's like, at what point do we make this deal that beauty is worth potentially hurting ourselves? At what point do we make that sort of contract with ourselves? I think a lot about this," she said. 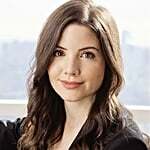 I got up the nerve to admit that I'm something of a clean beauty skeptic, and asked for her best advice for anyone who's thinking about adjusting their routine but doesn't know where to begin. "Telling people what they've been doing for their entire adult lives is wrong is not a good way to introduce them to a new routine," she says. "Telling them, 'let me adjust this for you' [is a better approach]. What if you just remove your moisturizer and replace it with this oil? What if you just change your face wash? What if you change the way you're washing your hair?" Essentially, she says, it's all about baby steps: change one thing, and see if you notice a difference. Chances are you'll like it better than whatever you were using before. 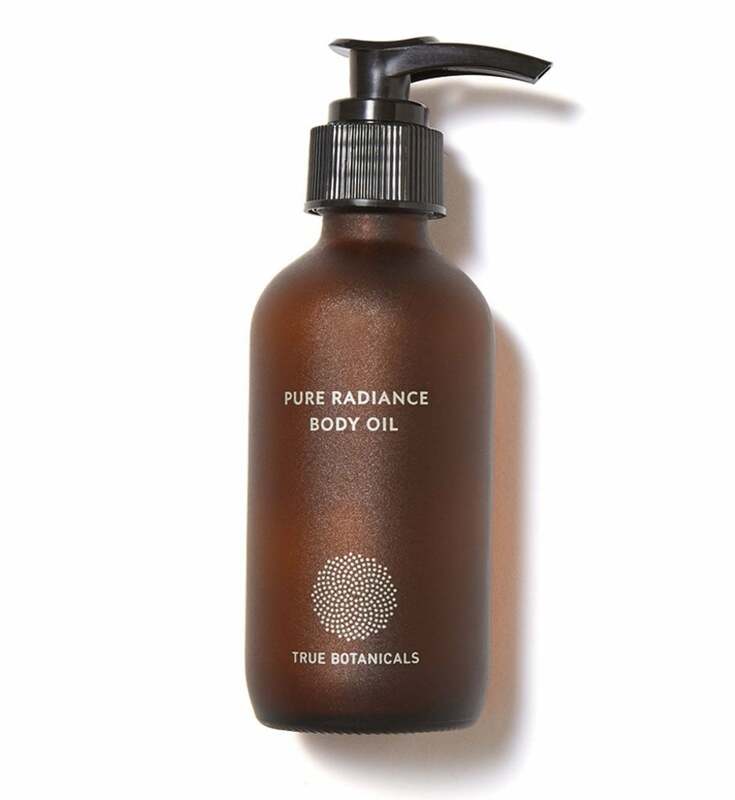 In the case of True Botanicals, the thing to try right now is the Pure Radiance Body Oil ($48) — a delicious blend of green tea seed, hemp seed, and sandalwood oils that smells like heaven and sinks in instantly. I've been slathering it on after every shower, and I can honestly say I don't miss my old petrolatum-laden body lotion for a second. Using it doesn't exactly seem like a political act, but it's also not a hippie ritual. It's self-care with a little more awareness, and that's something I certainly feel good about — even as a skeptic.